First Notes: Woody one, offering you pink pepper, cardamom, saffron and nutmeg. Middle Notes: Geranium and myrrh. 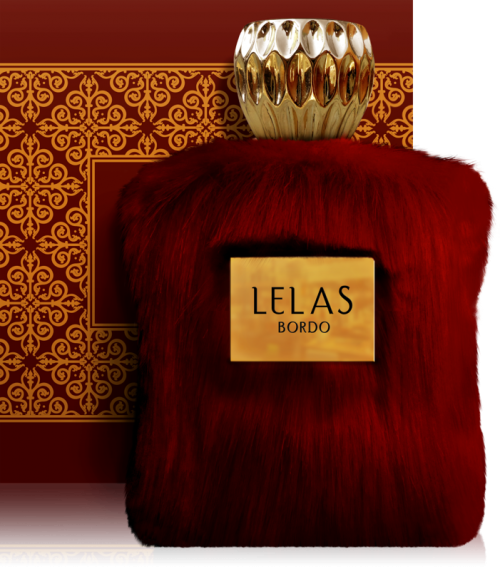 Base Notes: Precious oud, patchouli, leather and incense.